From a forest devoured by pine beetles, we built a pinewood guitar for Jack Jackson to play during his North American tour. Jack played and talked to the crowd about why Climate Change is the challenge of our lifetime and why we should all get involved. Music has the power to bring us together and help us understand the world around us. 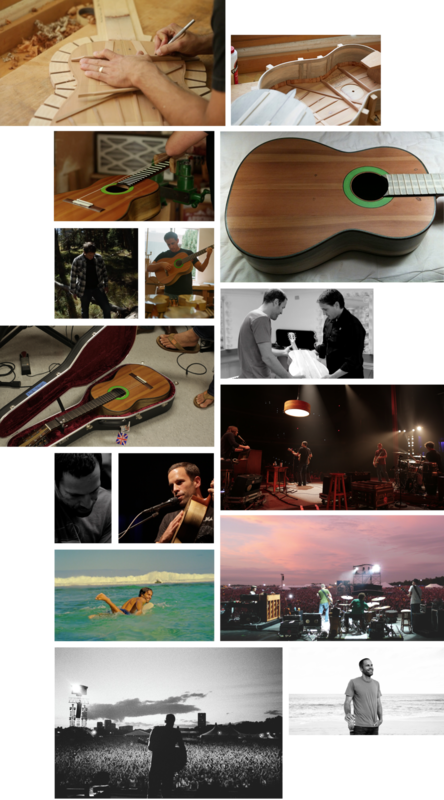 From a forest devoured by pine beetles, legendary luthier Pepe Romero built a pinewood guitar for Jack Johnson. Hear Pepe tell us what this project meant to him. These films played as part of Al Gore’s live streaming global telecast, 24hrs of Reality. At launch it was the most highly viewed streaming web event to date, with a total of 23,000,000 views.